I'm actually pretty nervous about this post because this time I'll be showing you something that I created. *shivers* The horror! 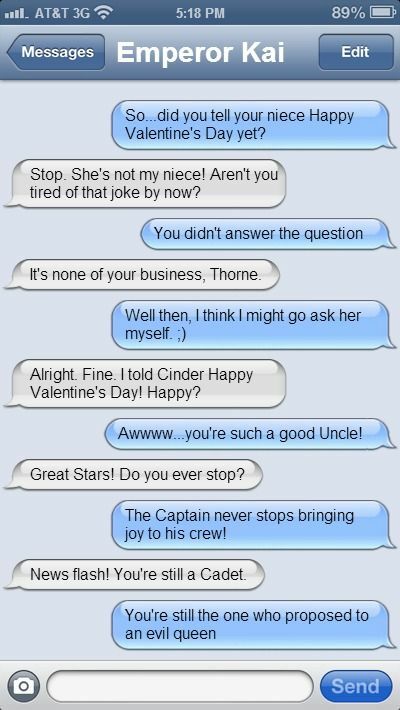 I typed up this fake conversation with Emperor Kai and Captain Thorne to celebrate Valentine's Day! I hope you guys get a good laugh out of it! 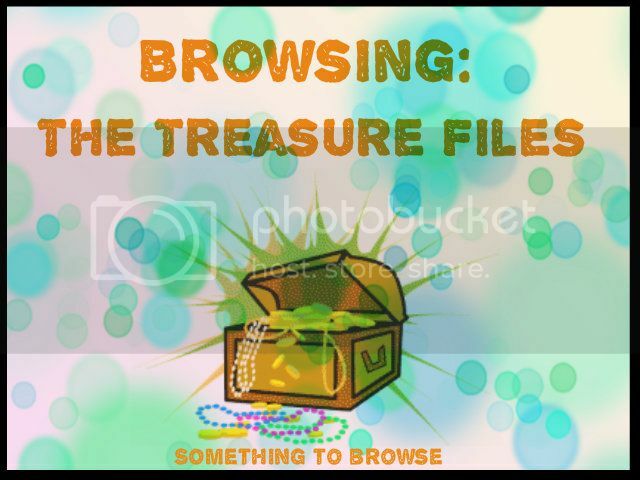 :) I'm calling this a treasure file because it's my most liked and repinned pin on pinterest and that means a lot to me. 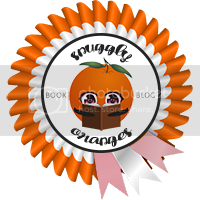 Thanks for all the pinterest folks who repinned/liked/fangirled about it. I hope you guys like it. Haha I love this! 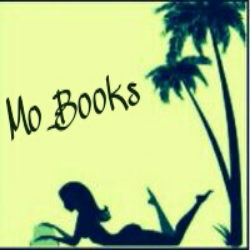 I'm just sitting here at my computer laughing while i type this :D Yes - do more! !